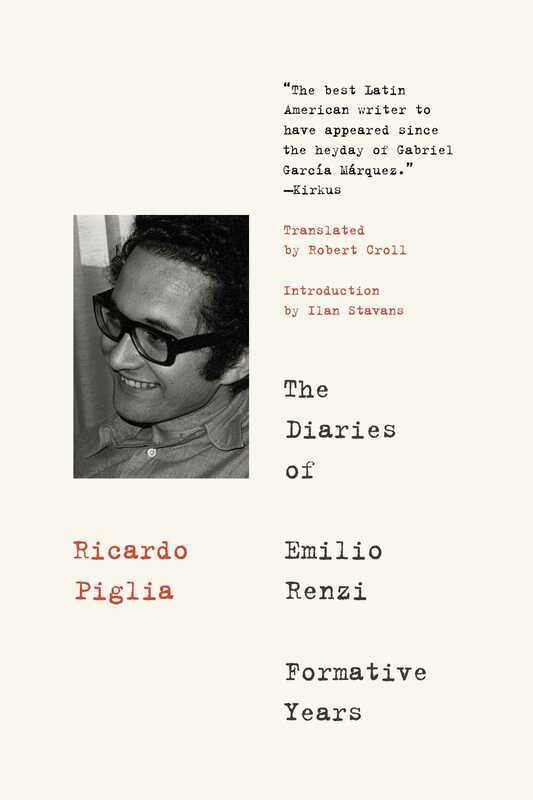 A giant of contemporary Latin American literature, Argentine novelist Ricardo Piglia’s secret magnum opus was a compilation of 327 notebooks that he composed over nearly six decades, in which he imagined himself as his literary alter ego, Emilio Renzi. A world-weary detective, Renzi stars in many of his creator's works, much like Philip Roth's Nathan Zuckerman. But the Renzi of these diaries is something more complex—a multilayered reconstruction of the self that is teased out over intricate, illuminating pages. As Piglia/Renzi develops as a reader and writer, falls in love, and tussles with his tyrannical father, we get eye-opening perspectives on Latin America’s tumultuous twentieth century. Obsessed with literary giants—from Borges and Cortázar (both of whom he knew), to Kafka and Camus—The Diaries comprise a celebration of reading as a vital, existential activity. When Piglia learned he had a fatal illness in 2011, he raced to complete his mysterious masterwork as rumors about the book intensified among his many fans. First released in Spanish as a trilogy to tremendous applause, The Diaries of Emilio Renzi cements Piglia’s place in the global canon. "Here through the Boom and Bolaño breech storms Ricardo Piglia, not just a great Latin American writer but a great writer of the American continent. Composed across his entire career, The Diaries of Emilio Renzi is Piglia's secret story of his shadow self—a book of disquiet and love and literary obsession that blurs the distinctness of each and the other." “The great Argentine writer…. In a career that spanned four decades, during which he became one of Latin America’s most distinctive literary voices."